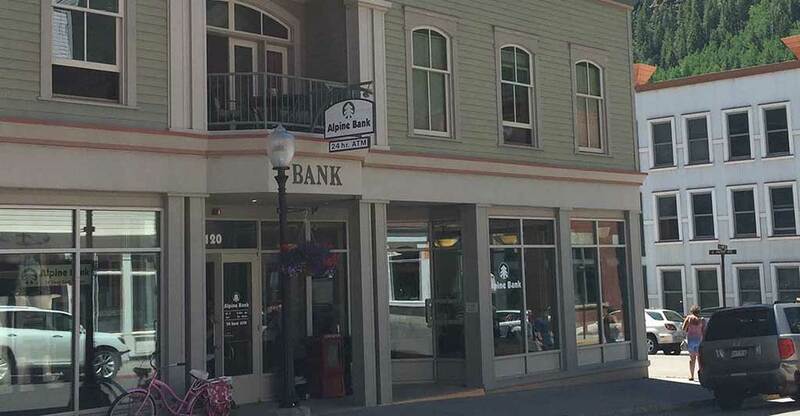 Telluride & Mountain Village are homes to many national and local banks with full banking services and 24/7 ATM access. Find a bank or an ATM on the map below or scroll down for a full list of Banking institution and ATMs in the area. 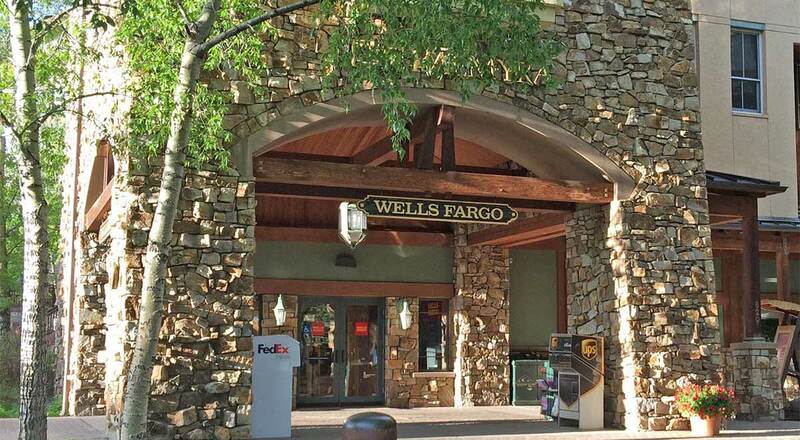 Local banks are an integral part of most Telluride real estate transaction when a mortgage is required. Most banks in Telluride and Mountain Village provide excellent and extremely competitive loan packages and rates. For your convenience, each featured bank on this page has been updated with a loan professional contact information.